Hi! My name is Lindsay Near! Hey y’all! First of all thank you for taking the time to read my bio and find out a little bit more about me. My name is Lindsay Near and I have been married to best friend and Prince Charming for 11 years. My husband is in the Marine Corps and has been serving for 14 years, and for most of that time I have been on this great adventure with him. We have lived all over the world throughout the past 11 years, and are currently stationed in Camp Lejeune NC and I must say I love being closer to “our home away from home.” We have two beautiful children Gabe age 6 and Ava age 3. They are my world and everything I do revolves around them. Now that my daughter is in preschool and my son is in 1st grade I find myself wanting to do something for me and planning your next trip is just that!! Yes, that’s right planning your trip gives me such joy and is something I have a true passion for. It is my something for myself!! 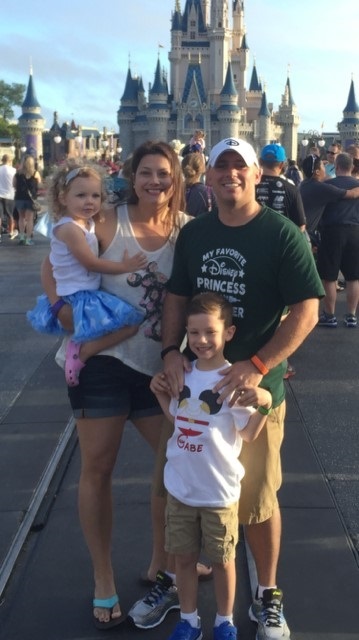 I have always loved Disney but my real obsession started when we took my son for the first time at just 1 years old to Walt Disney World. Seeing the magic through his eyes and now my daughters as well keeps us coming back time and time again!! At least once a year, sometimes twice and maybe even three times if we are really lucky! 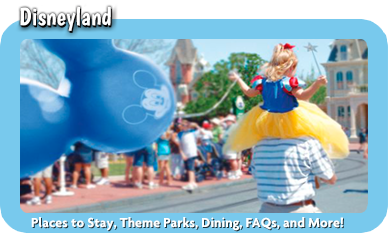 We have been to Disney World 10 plus times and to Disneyland several times. I absolutely love anything and everything Disney because you know with confidence if they put their name on it it’s going to be good!! That goes for World, Land, Cruises, Aulani, and Adventures by Disney!! 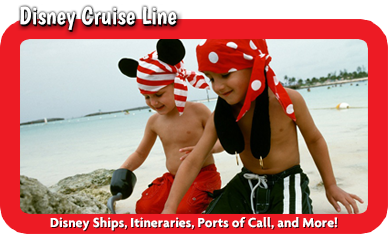 You can book and travel with confidence that your family will have an amazing time and make many magical memories to last a lifetime. 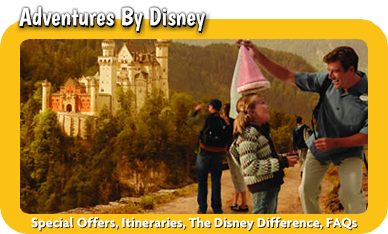 I feel honored to be a part of the MickeyTravels family and I look forward to giving you the excellent service people have come to expect from MickeyTravels. I will be with you every step of the way. I can plan the details from the moment you arrive until you leave or I can do the big stuff and you can handle the smaller details it’s all up to you and your needs. I am here to work for and with you so please feel free to let me know how I can best do that. 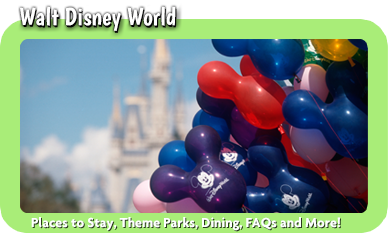 No matter if it’s your first Disney trip or your 100th I will help you make each trip a trip of a lifetime full of magical moments and pixie dust! 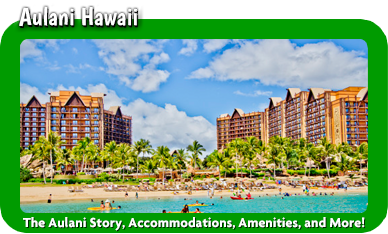 I look forward to working with you and helping you plan the perfect trip for you and your family! Lindsay has been so incredibly helpful in helping us plan and book our trip. A little over 24 hours and it's a done deal. Amazing! Thank you! I just have to give a huge Thank You to you, Lindsay! We had an absolutely amazing week at WDW, and that was in large part thanks to all your great planning! You totally took the stress off of me planning Disney at the last minute, and the itinerary you put together for us was perfect! The kids are still talking about it every day...Thanks so much!!! You are awesome!!!! I can't thank Lindsay enough for making all of our Disney dreams come true! Our trip was fabulous and everything was perfect thanks to you! I will be calling you again sooner rather than later to plan our next trip!